Today, I begin a new column here at Black Gate. I’ve been toying with the idea for “Books and Craft” for some time now. As an avid reader, a professional author, a writing mentor and instructor, and a lifelong student of craft, I have long been interested in what it is about certain books that capture our imaginations and elicit our passions. Why do we return again and again to certain stories? What qualities define “classic” novels and “must-read” new ones? In this column, I hope to address those questions. I plan to look at a variety of fantasy novels, and science fiction as well, with an eye toward identifying an element of craft that contributes to their success. Sometimes the books will be familiar — those classics of the genre we know so well. Sometimes they’ll be more obscure titles — hidden gems that you might not know, but ought to. And sometimes they’ll be new works that demand our attention. Let me be clear: I am not so presumptuous as to suggest that the specific craft element I identify is necessarily THE single factor in a given book’s success. Just because I might focus on, say, world building in Guy Gavriel Kay’s Tigana, that doesn’t mean his character work (or his prose, or his pacing) isn’t spectacular as well. My articles are intended to be illustrative and even instructive, but certainly not definitive. Whether as readers or as writers, we have something to learn from the work of successful artists. My hope is that these articles will help you see aspects of storytelling that you might not have noticed previously. 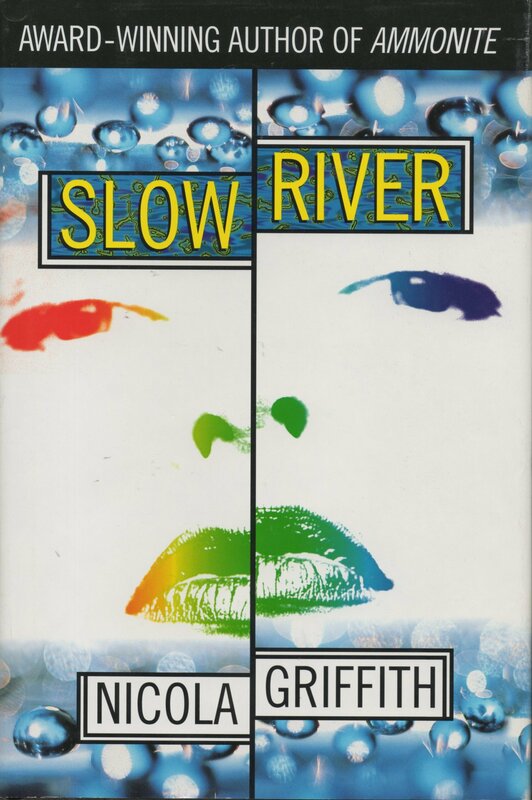 For this first column I’d like to write about an old favorite of mine: Slow River, by Nicola Griffith (published by Del Rey in July, 1995). 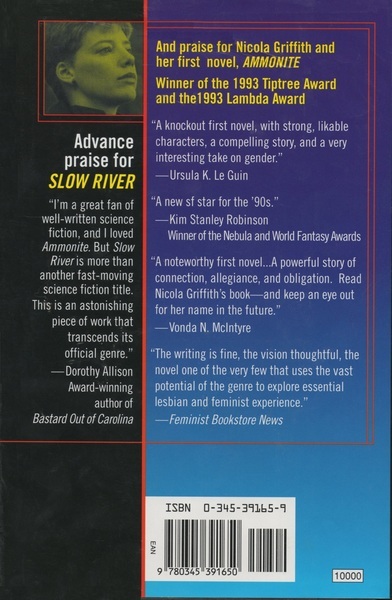 Yes, this is technically a science fiction novel, but it is certainly a classic in our genre, a winner of the Nebula and Lambda Literary Awards, and the perfect place to begin our conversation about the intersection of craft and reading enjoyment. Slow River tells the story of Lore van de Oest, an heiress from a dysfunctional family who is kidnapped and drawn into a dark world of crime and sexual exploitation, before winning her freedom and attempting to rebuild her life. The writing is elegant, the character work enthralling and moving, the narrative powerful and wonderfully paced. 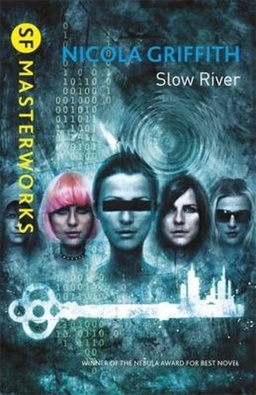 But to my mind, what makes this novel work is its innovative use of point of view. I should say here that I have a thing about point of view, and I can almost guarantee this won’t be the last “Books and Craft” article that focuses on it. Point of view is one of the most powerful tools a writer has at his or her disposal. It is the meeting place of character and narrative, the place where our stories are imbued with emotion and meaning. And in the hands of a master, like Griffith, it can turn an already engaging story into something transcendent. Griffith relates Lore’s story in three distinct time periods. She explores the van de Oest’s familial dysfunction with flashbacks to Lore’s childhood, she traces Lore’s coerced descent into criminal activity in the months just after her kidnapping and escape, and she tells the story of Lore’s quest for redemption and a normal life. These three plot threads are interwoven throughout the book, and they are distinguished by different point of view voices. The “current” scenes, those dealing with the rebuilding of Lore’s life, are written in first person, past tense. This is the most intimate of the voices in the novel, in part, I believe, because in these passages Lore is most comfortable with herself. She is in control of her life (relatively speaking) and can envision for herself a future that might bring her happiness. The first person voice facilitates that intimacy, and gives the reader an impression of a narrator who is hiding nothing. In contrast to this, the passages set in the dark period after the kidnapping, are written in third person, past tense. Here Lore is ashamed of who she has become, and of all she has had to do to survive. Her kidnapping, a humiliating public spectacle, has made her feel like a fugitive. Her family doesn’t know if she is alive or dead, and she is not sure who among them she can trust. Her life, in short, is a mess. And so the distancing that comes with the third person narrative feels defensive, an attempt by Lore to convey events without fully acknowledging her own complicity in them. 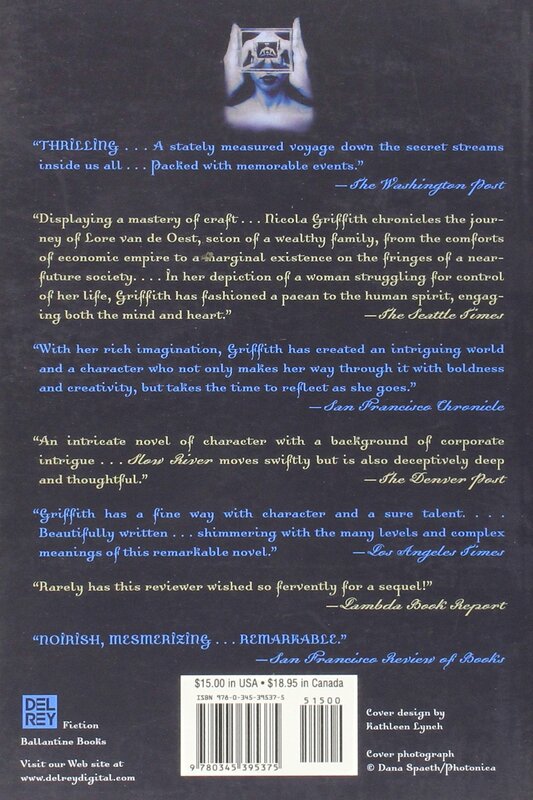 Finally, Griffith writes the flashbacks to childhood in third person, present tense. In these sections, Lore is still blind to her family’s pathologies, and mercifully unaware of how they will impact her later in life. Here, the third person voice conveys Lore’s sense of alienation from her innocent, and ignorant, younger self. At the same time, the use of present tense heightens the immediacy of memory and the in-the-moment quality of childhood emotion and thought. Three braided strands of narrative, reflecting different stages in the life of our protagonist, and distinguished from one another by three distinct and context-appropriate voices. The structure is actually elegant in its simplicity, even as it conveys the vast complexity of Lore’s life and emotional journey. As an artist I find Griffith’s approach both admirable and illustrative. Point of view can be about so much more than just one character’s journey, or even the interplay among a cast of characters. 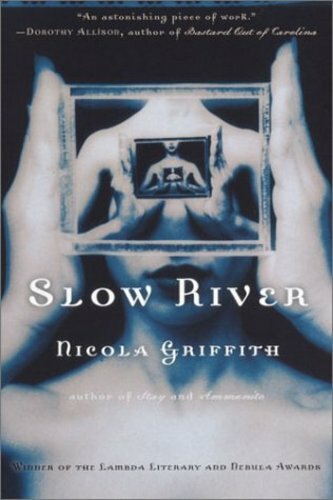 By assigning different voices to Lore’s various experiences, Griffith offers us yet another window into her protagonist’s psyche, reinforcing all that she does with plot and prose, pacing and internal monolog. Moreover, within only a few chapters, we as readers can tell with the first words of each new section where we are in Lore’s story. Point of view becomes a marker of sorts, a sign post that further serves Griffith’s storytelling. The result is a novel that continues to resonate with readers as a definitive work in the genre, and that inspires all of us who strive to improve our craft. Something to think about — and a book to check out. Until next time! David B. Coe/D.B. 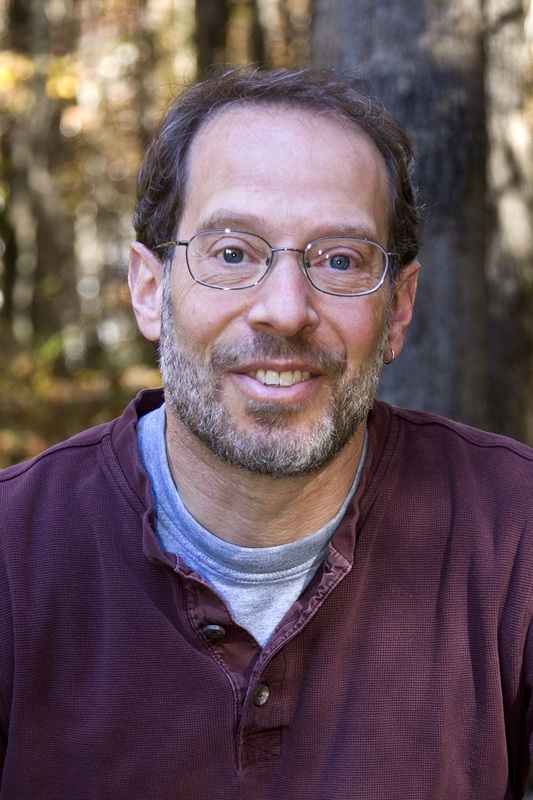 Jackson (DavidBCoe.com) is the award-winning author of nineteen fantasy novels and a number of short stories. As David B. Coe, he is the author of the Crawford Award-winning LonTobyn Chronicle, which he has just reissued, as well as the critically acclaimed Winds of the Forelands quintet and Blood of the Southlands trilogy. Most recently he has completed The Case Files of Justis Fearsson, a contemporary urban fantasy from Baen Books. Under the name D.B. Jackson (dbjackson-author.com), he writes the Thieftaker Chronicles, a historical urban fantasy series from Tor Books. David’s work has been translated into a dozen languages. David’s last article for Black Gate was Enough, Part II.